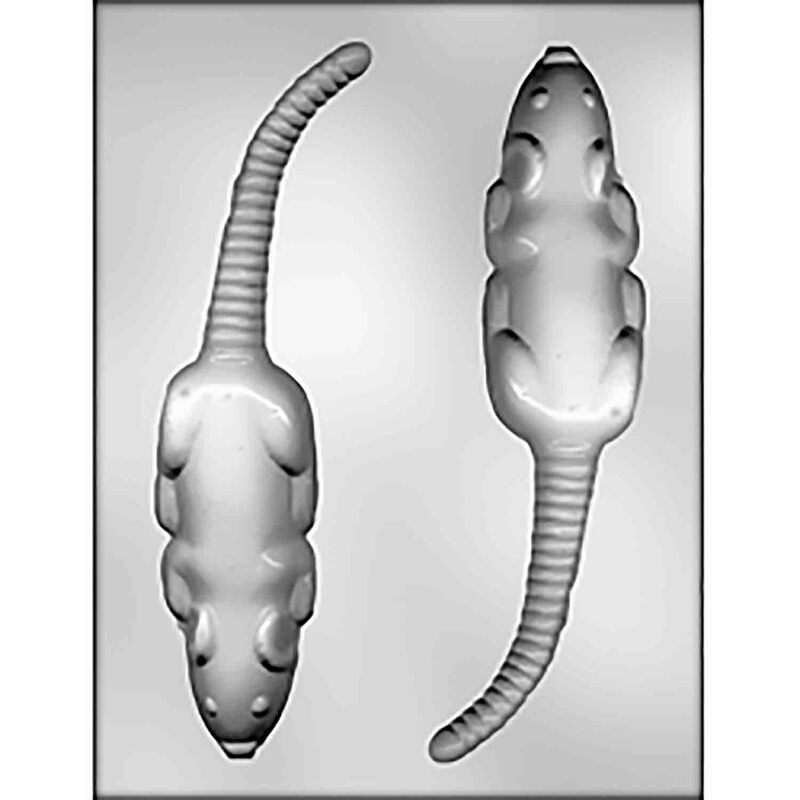 Brand: CK Products 90-11168 Units: 1 Dimensions: Mold cavity: 2" wide x 8½" long x ½" deep 2 cavities per mold. Each cavity can hold approximately 2 ounces of chocolate or candy coating. Approximately 6 to 8 pieces can be obtained from a pound of candy coating or chocolate. Fits cello bag #65-23. 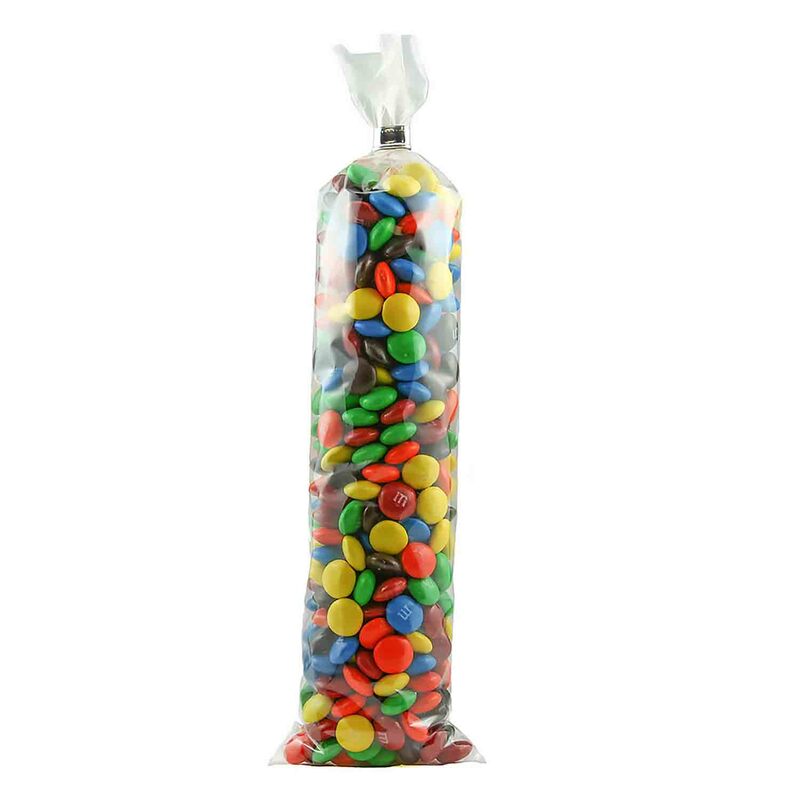 If desired, larger cello bags, treat bags or candy boxes can be used. 2 cavities per mold. Each cavity can hold approximately 2 ounces of chocolate or candy coating. Approximately 6 to 8 pieces can be obtained from a pound of candy coating or chocolate.